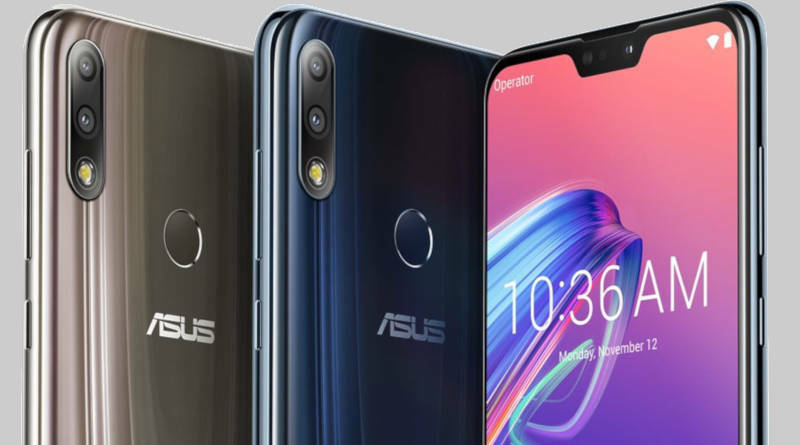 ASUS ZenFone Max Pro M2 was the object of many leaks . Today was his premiere in Russia, where the price was set at 17990 rubles. After the conversion, we receive an amount of PLN 1020. As for a smartphone with a Snapdragon 660, it is quite a good price. ASUS ZenFone Max Pro M2 has a 6.3-inch screen with an indentation at the top with Full HD + resolution. The heart of the smartphone is the Snapdragon 660 chip with 4 GB of RAM. The data can be stored on 64 or 128 GB of space. Of course, you can extend them using microSD cards. The reader supports media up to 2 TB. The ASUS ZenFone Max Pro M2 above the screen has a 13 megapixel camera for selfie. On the back of the housing there is a double camera with 12 and 5 megapixels. There is also a capacious battery. A 5000 mAh battery is located under the casing. It is a pity that instead of USB C we get a microUSB connector. 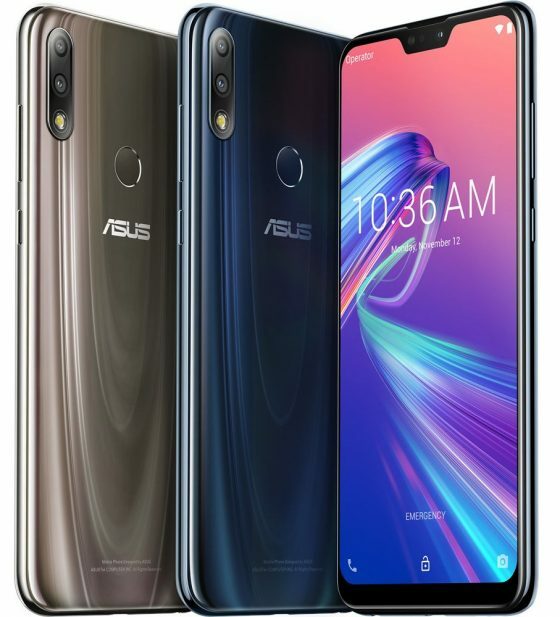 There is also a fingerprint reader on the ASUS ZenFone Max Pro M2 smartphone on the back. The phone works under the control of Android 8.1 Oreo. Of course, with the manufacturer’s cover. 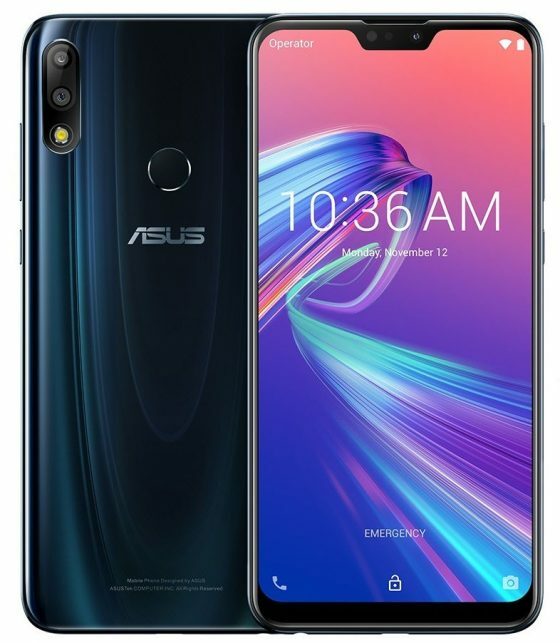 The exact specifications of the ASUS ZenFone Max Pro M2 can be found below.